Back in the days when Pablo Escobar ran things throughout South America, the drug enterprise ran rampant throughout North, Central, and South America. 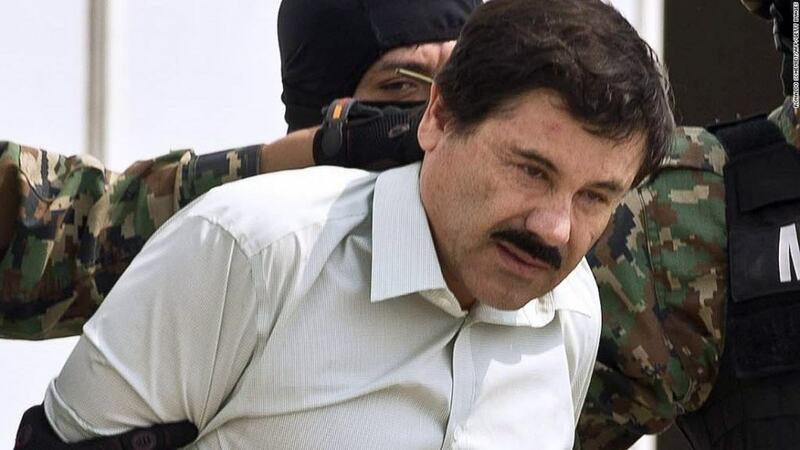 Escobar was gunned down in 1993, though, which made the US government turn their attention from South America to Mexico in order to fight the cartels plying their trade there. The cartels used far more vicious methods in order to spread their drugs and gain some capital, which has shocked the entire world. 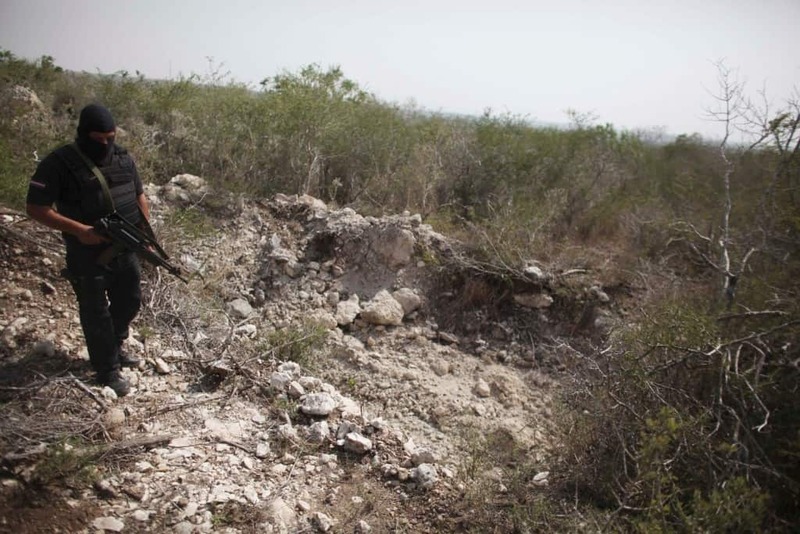 Here are ten atrocities the Mexican cartels have committed. Most of the victims of the cartels are rival members, but sometimes things get out of hand. The cartel, Los Zetas, intercepted a busload of civilians along Highway 101 in San Fernando. They shot every single one of them. Only one person survived. 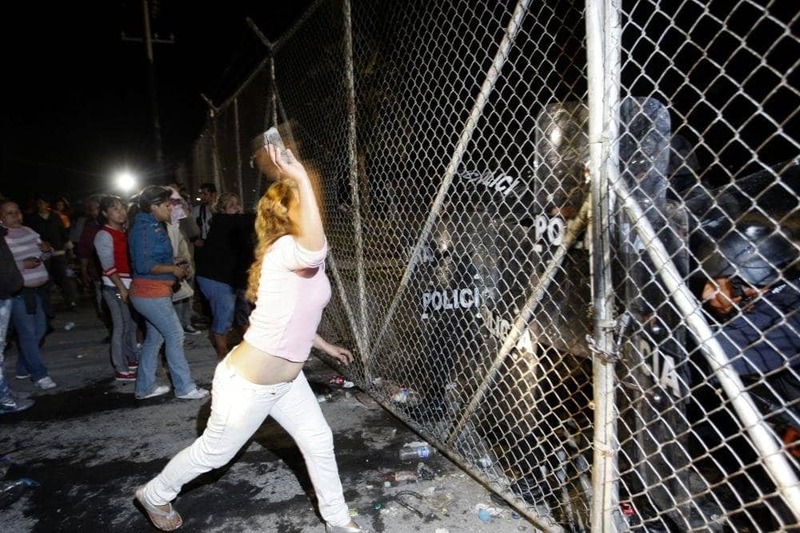 The Apodaca Prison Riot, which occurred on February 19, 2012, became notorious after guards released multiple Los Zetas cartel members from their cells in the middle of the night and allowed them to attack rival members. 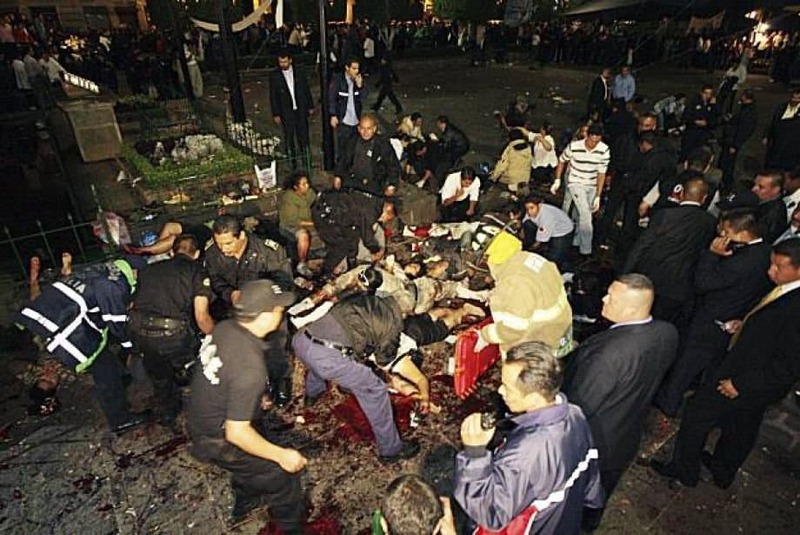 The Morelia Grenade Attacks were a horrifying event that took place on September 15, 2008. Two live grenades were tossed into a crowd of over 30,000 during Mexico’s Independence Day celebration. The blasts killed eight people and injured more than 100. The 2010 Puebla Oil Pipeline Explosion occurred due to the cartels tapping into local oil lines in an effort to make some money. When the government would not pay, the cartels blew up the pipeline, killing 29, including 13 innocent children. Durango, in northwest Mexico, became a place of violence and murder in 2011. Over 340 bodies were discovered in mass graves throughout the city. 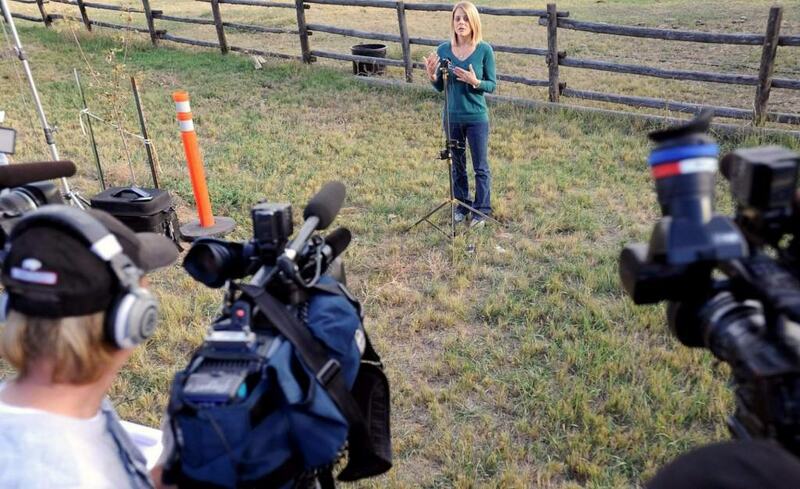 One grave contained 89 bodies, and was located in the parking lot of an auto repair shop. The Los Zetas are said to be responsible for the killings. 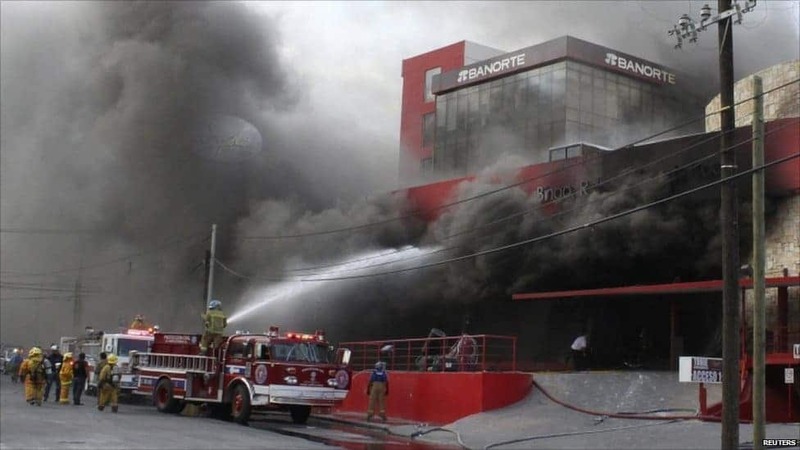 In August of 2011, four vehicles filled of Los Zetas members, armed with multiple weapons, pulled up to the Casino Royale in Monterrey, Mexico. They opened fire on the entrance, then dumped gasoline and sealed the doors, burning everyone inside. 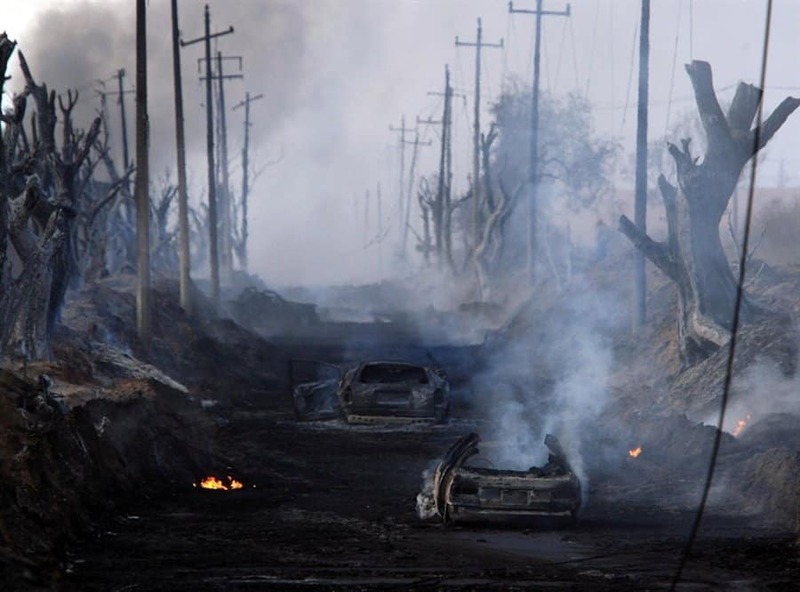 52 people, mostly women, were killed in the fires. 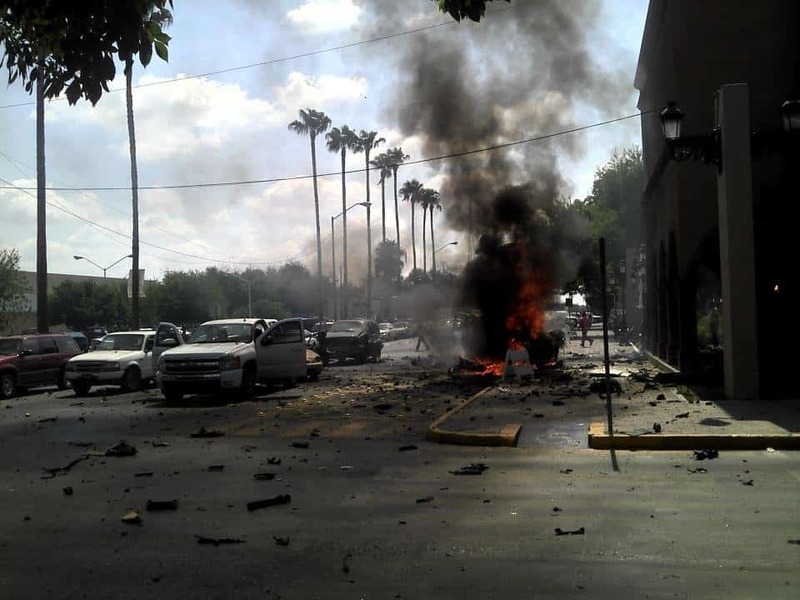 Combat between the Sinoloa and the Los Zetas cartels have ensured Nuevo Leon has been bloody for a long time. In 2012, 14 men were discovered inside of a van, chopped into pieces. They were thought to be Los Zetas members. Tijuana is one of the largest cities in the entire world, but it is also one of the most violent. 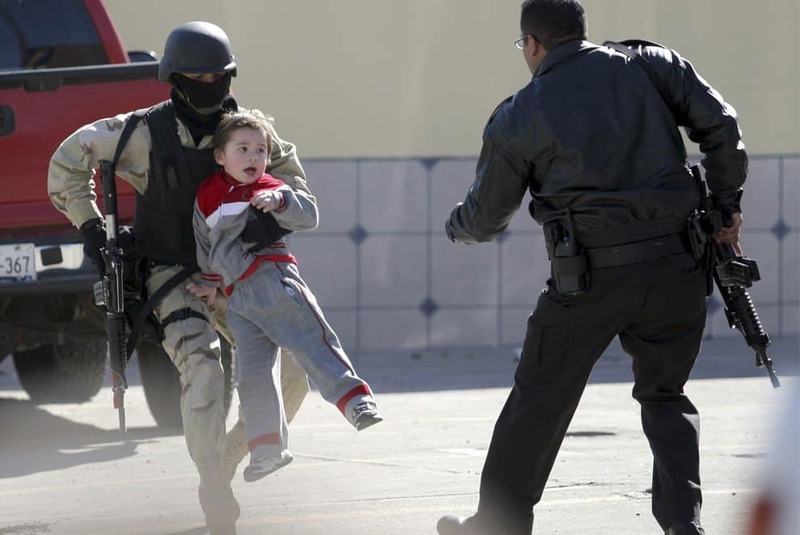 In April of 2008, rival cartel factions opened fire on each other in the streets, leaving over 17 dead. The most common form of execution for the Mexican cartel members remains decapitation. In January of 2011, 15 bodies were discovered near a shopping mall without their heads. A note from El Chapo was with the bodies. Hugo Hernandez, 26, was kidnapped by cartel members in 2010. His face was discovered skinned off and stitched to a soccer ball. The murder was said to be some kind of warning for the Juarez drug cartel, as it came with a note directed towards them. Hugo survived.